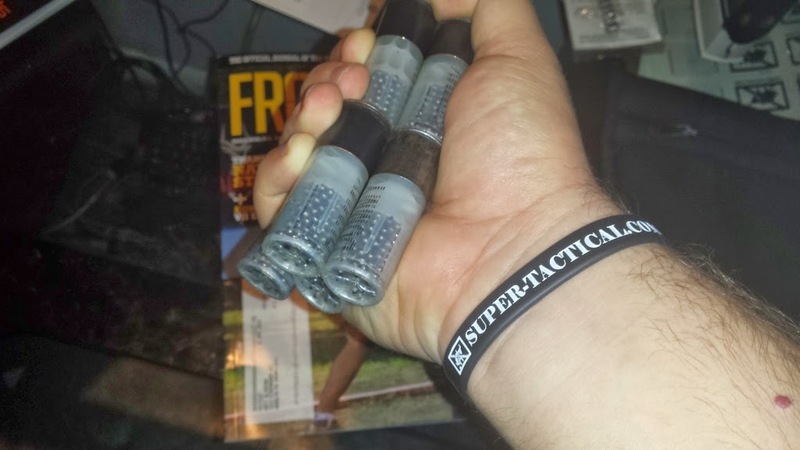 Super-Tactical.com Drill of the Week #2: "Keep it Moving"
BUT, don't let that discourage you. The point of this drill is to establish a base line time while shooting from the stationary position, and then work at shooting on the move until you can beat that time. If you can already beat that time, great. Work on picking up that speed even more and make sure you're getting those alphas! 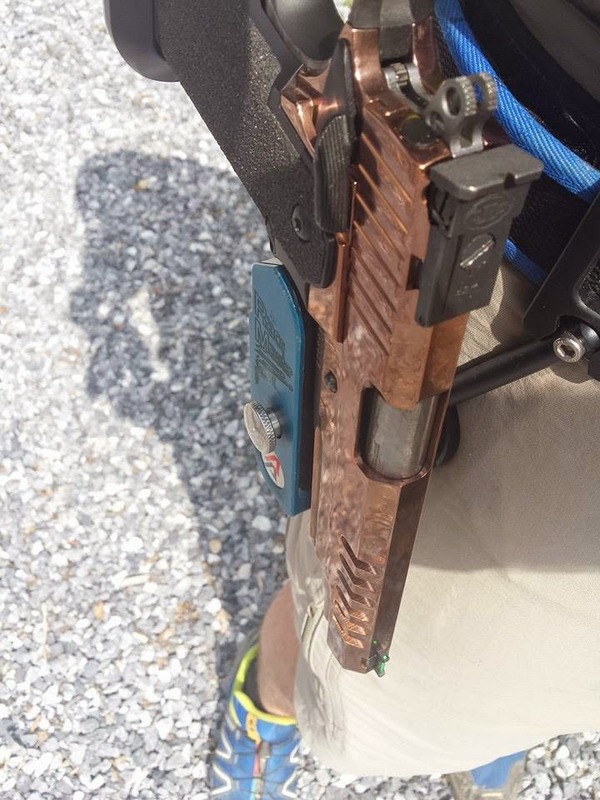 Some of you may find that shooting on the move at 10 yards or even 7 is already pretty difficult, and that's fine. Work on it from that distance until you feel comfortable with your footwork and your hits and challenge yourself as much as you can. 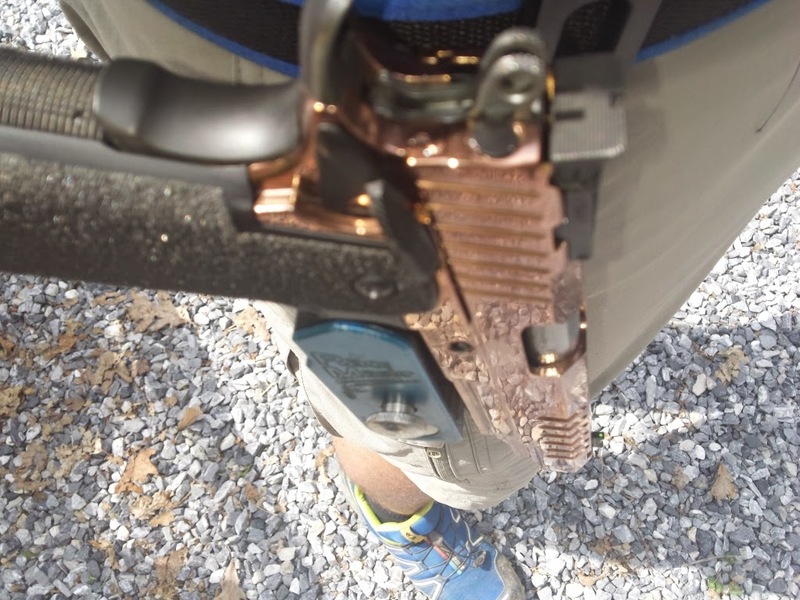 You may not choose to shoot on the move at 15 yards in a match situation, but it's good to know that you can if you need to. Additionally, practicing this skill at 15 yards makes shooting at 5 or 7 yards on the move seem really easy. Remember to run the drill in the reverse direction too! 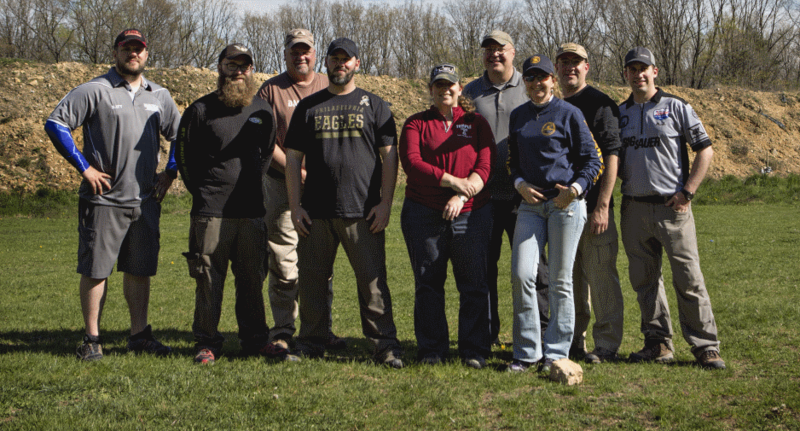 For most people there will be a preferred direction of movement for this drill and you will need to make sure you are equally proficient in going both directions. It seems that only a few years ago that the weak hand shotgun load was the only game in town. 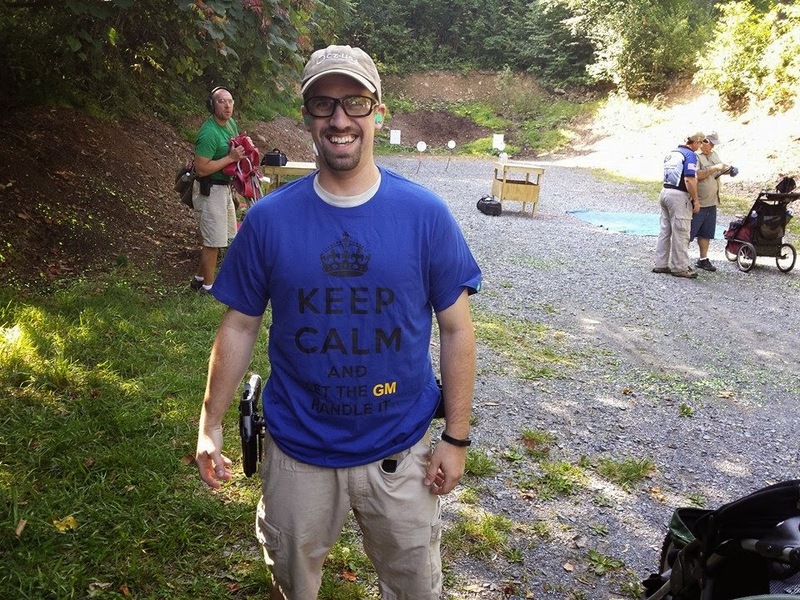 Experts like Keith Garcia mastered the technique and were able to use it to speed through shotgun portions of major 3 gun matches by virtue of their pure speed. Then came the load two method. Stacking two shells on a specialized rig in order to insert two at a time into the gun gave almost everyone a path to greatness. Next was the quad load. Building on the principle of the load two, this enabled the user to grab 4 shells at a time, and quickly load two at a time, twice, without having to reach back to the caddy for more shells. Today, we have the next game changer in 3 gun. We believe this development will completely eliminate the advantage that shotgun speedloaders or even magazine fed shotguns have over their tube-fed rivals...the ocho-load. These prototype caddies easily allow the user to grab eight shells at once, and quickly load the shotgun to full capacity without reaching back to the belt for more or fumbling shells. Assembled from a titanium carbon fiber matrix for rigidity, with shell clips made of injection molded thermoplastic then machined on an 8 axis CNC machine, these are the most high tech and complex shotgun caddies ever designed and built. We will be taking pre-orders starting next week. 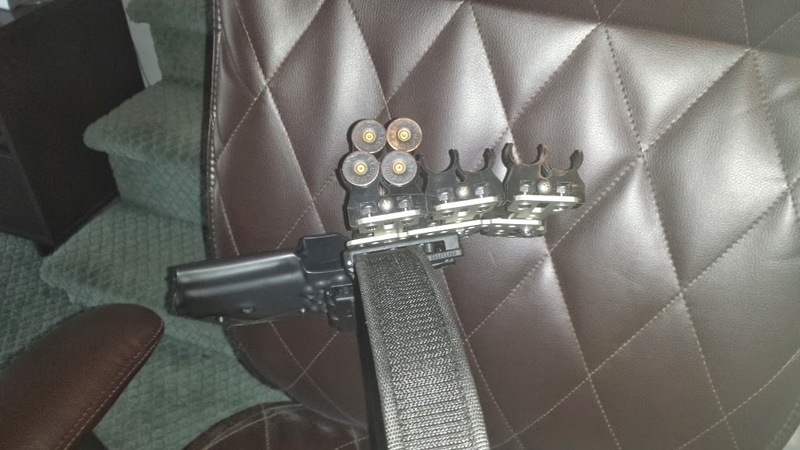 The ocho-load 24 piece as shown contains a triple stacked set of ocho-load caddies allowing the user to carry 24 shells in the same footprint on the belt as most 8 shell caddies. Starting price for the setup, including belt attachment is $199.95. Stay tuned. UPDATE: Due to popular demand, we will also be releasing a ladies model designed to fit the smaller hands of our fairer 3 gunners. The design is very similar, and the rig will contain 24 shells of potent 20 gauge ammunition for our ladies. 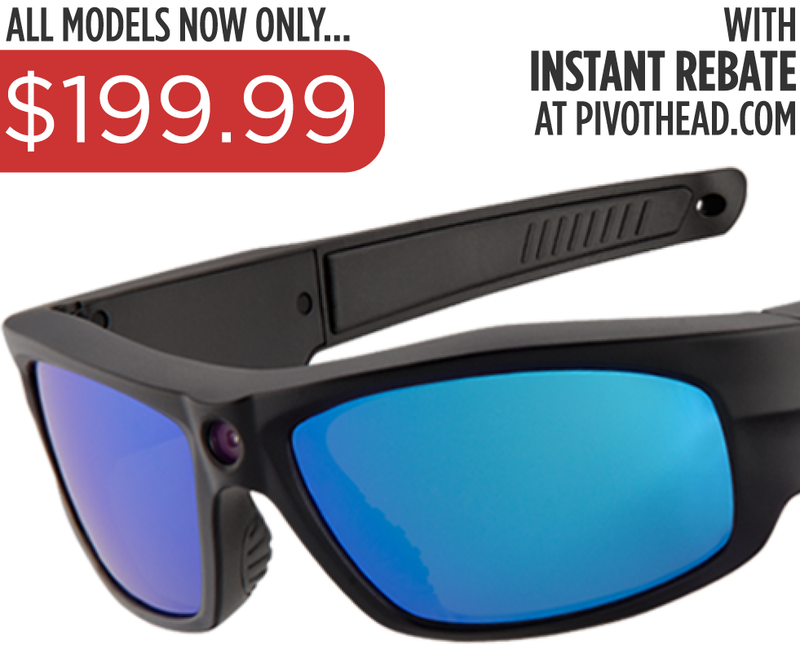 Pivothead video recording eyewear have just been reduced to $199. 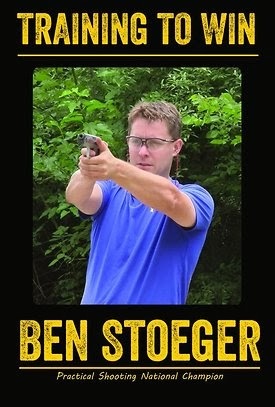 Use the following link to enable the coupon then use the code shootmatt2012 at checkout for an additional 10% off.